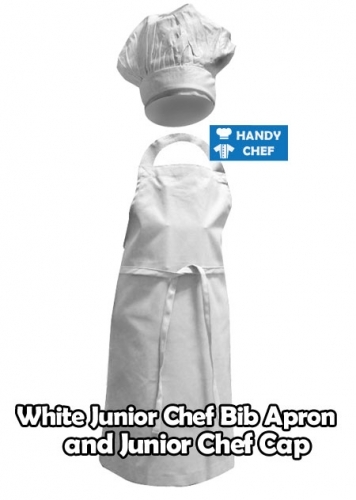 Our junior white chef apron and cap set is made of quality durable material yet still feel stylish and comfortable. 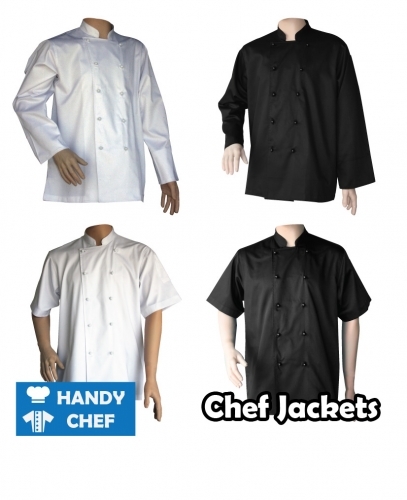 Our white apparel fabric are 100% handmade and inspected with highest quality assurance to ensure that the kids chef uniform are made with the mind of safety and convenience. 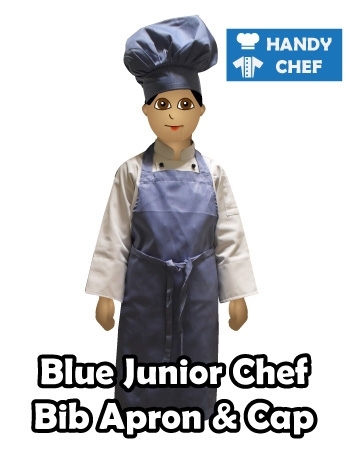 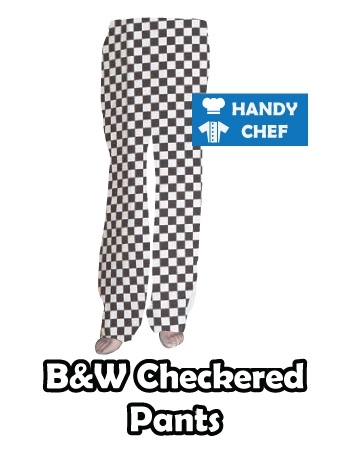 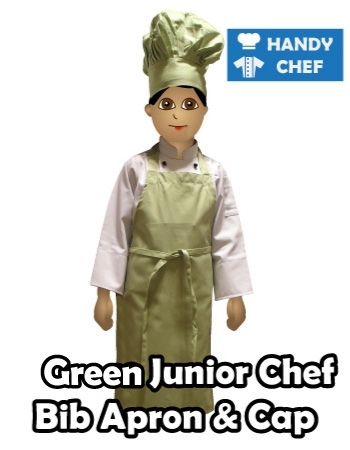 Junior chef bib aprons are available in white colour. 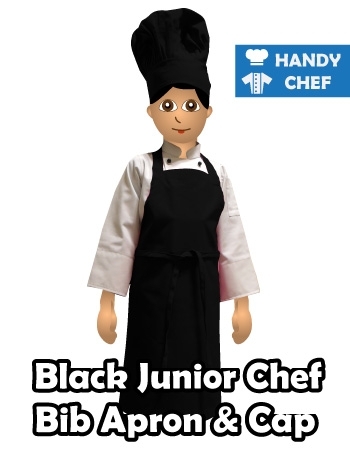 Kids cap are tailored specifically to fit the kids’ head size to comfort and is available in white. 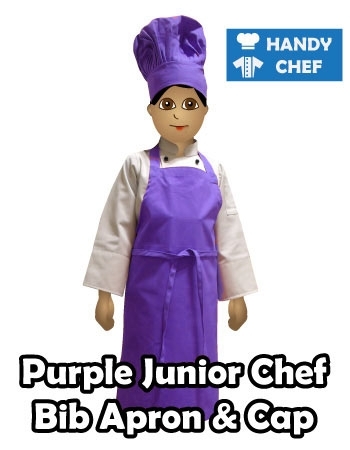 Most of our kids white chef uniforms are designed in one size which would cater young children aged five to twelve years of age. 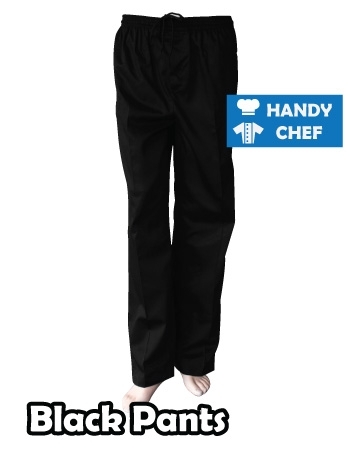 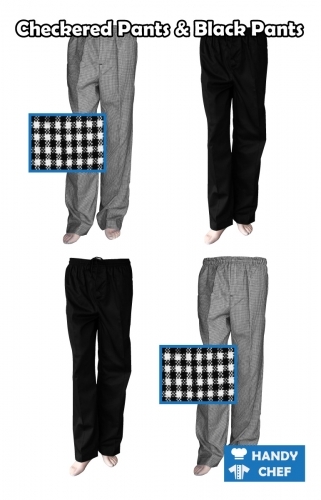 All of our white uniform apparels are washable by either hand or machine.